When I post My Dream Home posts, they are always a great hit, and I have a lot of fun putting them together. 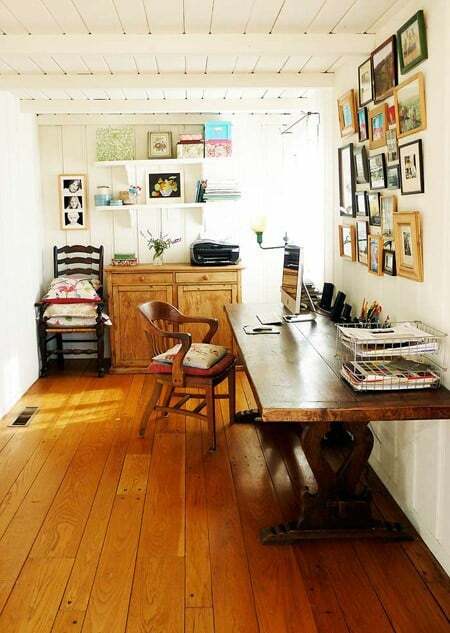 Today I’m showing you some of my favorite home offices I found on Pinterest! Do you work from home like me? My office is still not set up the way I would ideally have it look — it’s always a work in progress. 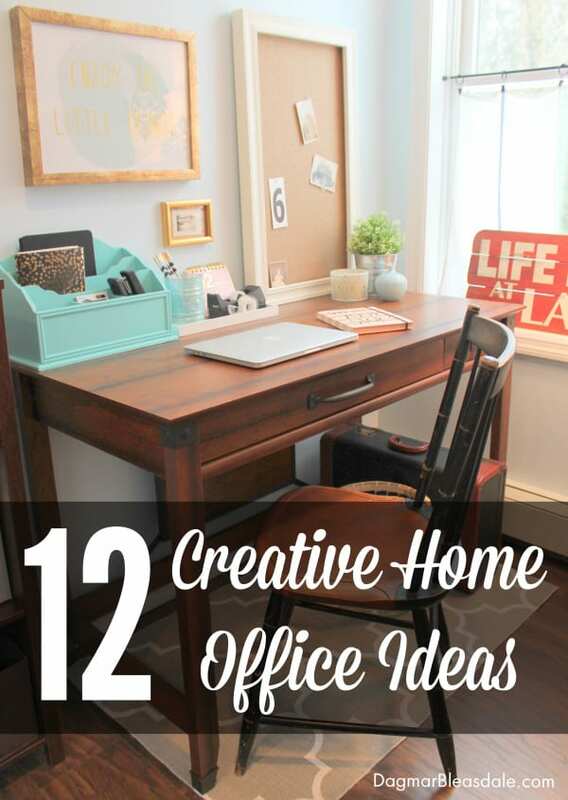 Here are my 12 favorite creative ideas for home office spaces. 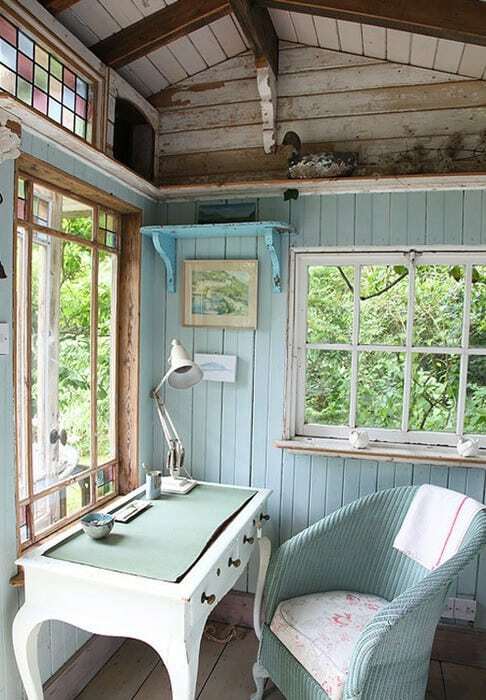 As you know, I’m drawn to shabby chic, so I really like this office. 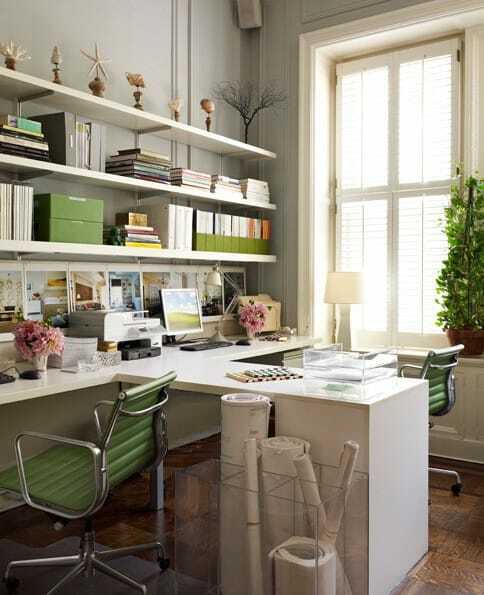 I love the use of green accents in this office. 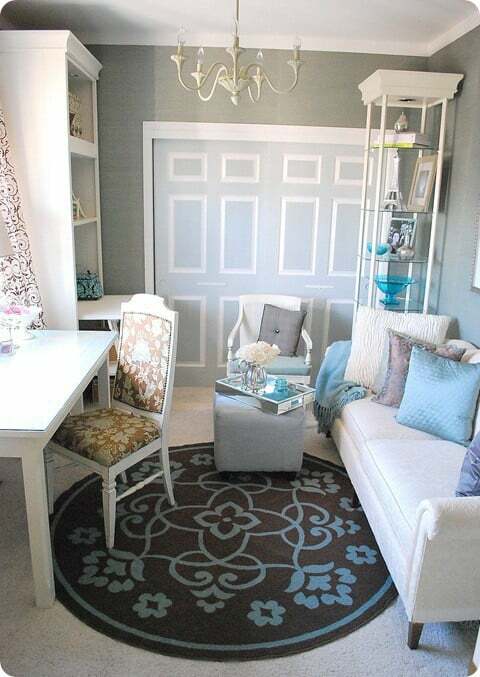 This office is a little too New York City chic for my taste, but I love the chandelier, the chair, and the rug. What a great way to use extra space! 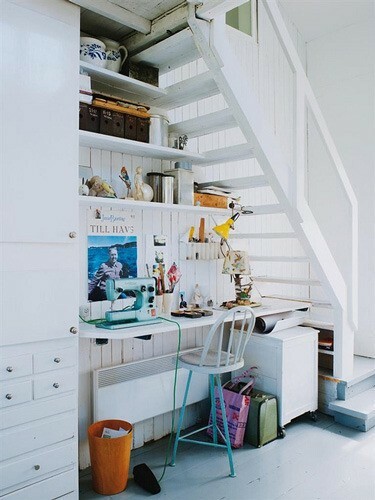 How cute is this: an office in a closet. I love everything about this office: the clever use of space, the little lamp, the art work, and the wall color. Don’t be afraid of color. Paint doesn’t cost much and can be changed so easily. I’m a big fan of accent colors and accent walls. Don’t want to paint? Use removable wall decals or paint sheets of plywood and fasten them to the wall. Need inspiration? All those pictures should help. Plants always make such a difference — don’t forget to add them to your office. How can you not be inspired to work in these offices, right? 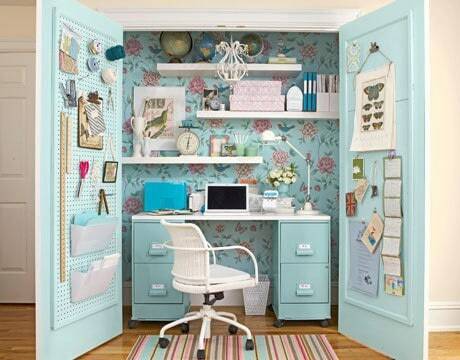 Which one of these home office ideas is your favorite? Tonsils Gone, Bring on the Fun! I love all of them! Now I really want to redecorate! Thanks for sharing! Beautiful spaces!! No matter how much I try I can’t make my room look like these, lol. Oh I love pretty offices. Sure, share away, thanks for asking! I designed it all myself. I’m not a coder, but I don’t have to with my theme, which is the Thesis theme. We took an extra bedroom to turn into an office for my husband. The result is messy, cluttered and ugly, and those are the good points. We need shelves and ideas. He loves the color blue and model cars. Could you help me? Hi Jensen, are you on Pinterest? 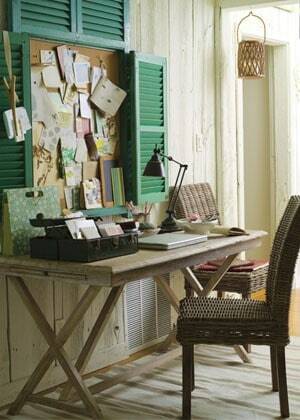 Check out my boards for offices and organizing, plus search for those terms. 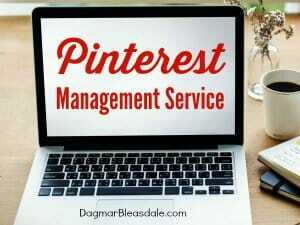 http://pinterest.com/dagmar/office/ Good luck! I so love the first one as well. What a cute space! Hi…I am struggling with office space/privacy in my home. My husband and I both work. His for a corporation, and I as publishing consultant. At that time we purchased two desk and created an office in spare room with him spending 70% traveling which gave me freedom to make calls and work my business, until he got laid off. Three months later he started a new job and we are grateful for that, but is home 95% now. Therefore, makes it hard to be on the phone at same time, so I get up and leave room. I have been using the guest room so my husband was thinking of moving my big spacious office desk in that room…No way!! 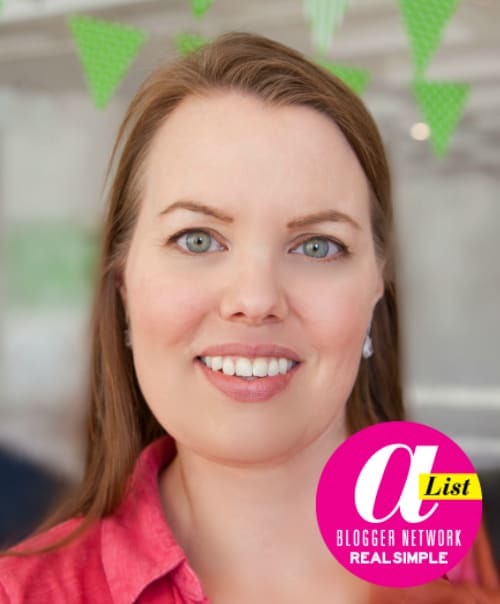 I don’t want our entire house looking like an office, so I’ve got to come up with some creative ways to make the guest room functional but not look like an office so I started browsing and came across your blog. 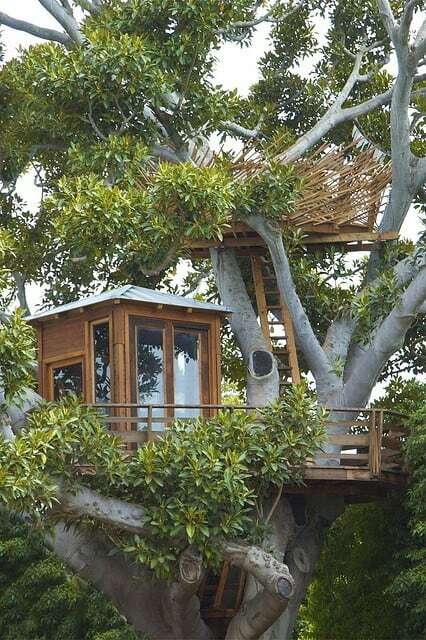 The tree house would be ideal for the hubby it’s better than a dog house…LOL. No I really would like a shabby chic kind of room. I love the corner group one. Thank you for sharing I have some ideas that may work with what I have. In the meantime, if you are looking for ways to solve your picture problem digitally. Visit my website. I love the ideas but just one thing is missing: the storage for the tons of stuff one has to have to work in a home office. I have five areas I need organization for, and I need ideas on how to efficiently arrange such areas. Where are the filing cabinets, the book shelves (who has room for all those ‘pretty things’ in an actual office? ), etc, and all the other debris that is necessary?? In other words, your pictures are inspiration for some aspects, but lacking in others. Do you have more that are more functional? Don’t get me wrong: I loved looking at them and getting some ideas, but I really would love guidance for a truly functional, well arranged space. Thanks!! Dream bath!!! We’re on a huge re-decorating kick. Our main living level is all open and we’re playing musical-furniture during the weekends trying to figure out a good setup. Great choice and great pictures, as usual. Numbers two and eight are my top choices. I like them a lot. Hey Dagmar! I LOVE this collection of offices you’ve compiled. I really like the 8th one down. That’s probably because it’s in my family room! LOL This little area bumps out 3 ft. into our garage so it didn’t take much space but it’s very efficient and cozy! This is definitely a good entry. It took me hours before I finally located this once again. I really wanted to feature this in my blog and had put it in my lineup, however, I forgot where I kept your URL. But now I’m glad, it’s mission accomplished for me. This is a fantastic post! I am so inspired by the images you posted! I especially like the one that is built in with the cozy seat next to it. It would be amazing to incorporate that into our home someday! And the one that is a book case with mini desks on each side?! Brilliant! And, of course, the closet office! I can’t wait to use these ideas. 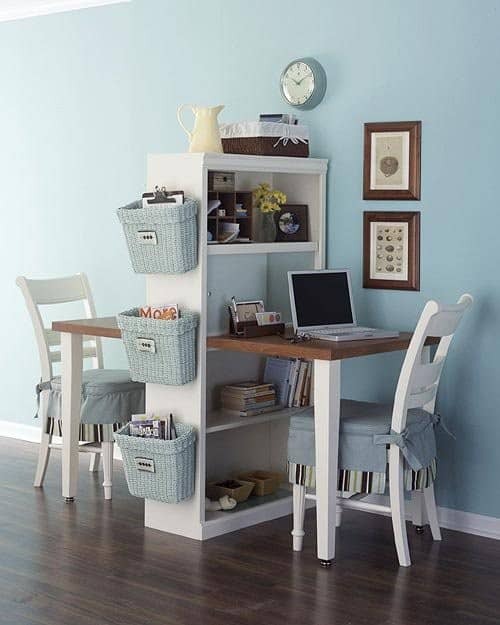 A great way to save a “bedroom” and be able to incorporate little workspaces into the main part of a house. LOVE IT. Lets see the dream bathroom next!!! I loved reading this. I have recently gone nuts in my obsession of home design, etc (guessing because we are in the midst of building a home again!) and LOVE looking at other people’s likes/dislikes. I would say that you and I have different tastes in styles we gravitate towards, but I love looking!! I love those! Thank you for the inspirational photos! I have a cutesy little desk my grandpa gave to me when I was in middle school. I was going to put it in storage and spend quite a bit of money on a new desk but after looking at these pictures I think I want to repaint this thing and make it my own lovely little workspace! I am getting excited about what is in store, gonna be fun! I’m thinking grey and lavender…..yay! Is it crazy that I want each and every one of those offices? They’re all gorgeous! Missed stopping by lately. I’ve had an out-of-town guest visiting so I’ve had to cut back on the blog visits, but as soon as she leaves I’ll be back around again. Have a great day Dagmar! I love the office in the closet! That’s a super cute and original idea (to me, at least!) The treehouse one is pretty awesome too! I want to see your Dream Kid’s Room pictures! I have a disaster of a home office! This was such great inspiration for me. I’m going to print off a few pictures and get to work soon. Thanks for sharing! I’d love to see kids bedrooms. I just created a sewing nook in a closet similar to that office in a closet pic! The difference, the closet came with bifold doors so there isn’t extra space to hang supplies (great idea though!) I repurposed some wire drawer units and two shelves as a desktop! thanks for the inspirational pics! Let’s see what you would do for Landon’s room.